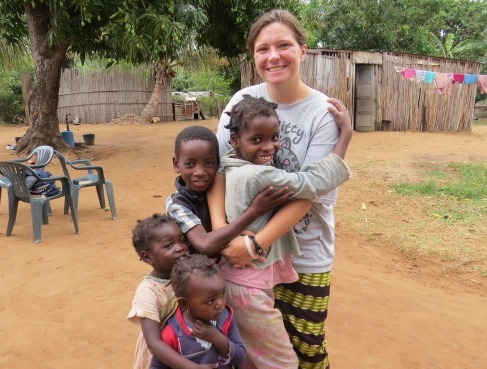 As we spend the last week with the interns doing re-orientation, hearing their awesome experiences they’ve had in Mozambique and assisting them in the process of getting used to be home again, I am struck by how much God has done in their lives. I remember when they all arrived for the first day, clean and excited, ready to serve. I see them now and can see how God has just molded and made them and I wish them only the best as they continue to grow in the Lord and continue to serve Him in there separate ventures. Please take some time to read their stories and be blessed by their experiences. Please also pray for them as they adjust to being back home. 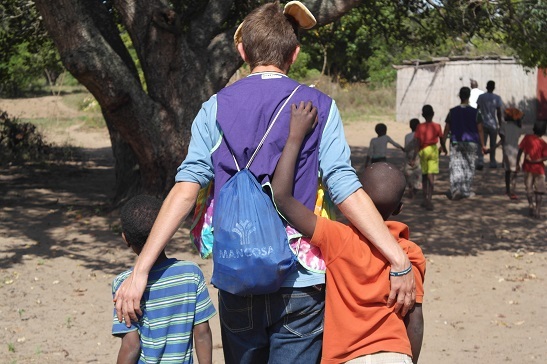 Alec: This has been my last outreach of my year and we spent it in Mozambique. We did a lot of ministry which ranged from children’s ministry at the orphanage (I want to adopt one of them, his name is Jeremiah) to preaching up in front of the church. This outreach has truly blessed me, I have made so many friends that I count as my brothers and sisters in Christ. The pastor here is an amazing person of God and he has imparted so much of his wisdom with us. The beach here is amazing, I love it a lot. I would love to share all of my stories here but I only have one paragraph. 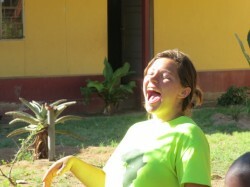 I will miss this amazing place called Mozambique. Katie: Hello! 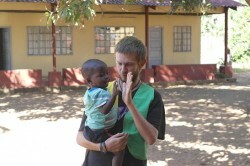 I want to tell you about my two months in Mozambique. The team and I have been in Xai-Xai at a reformed church. Every week we regularly spoke at the seven different church meetings, visited an old-age home, visited the provincial orphanage, and did door-to-door evangelism. My favorite out of all of these was visiting the orphanage. The children there just want love, the first thing they do when they see you is jump on you. They don’t get tired of hanging all over you. So this is exactly what we did every time. We would arrive, let them hang all over us for several minutes, then start playing games with them. It was so much fun to watch these children play games they had come up with. We loved playing games with the children, but most of all, hearing them correctly answer questions about the stories we had just told. How rewarding it was to know that they understood what we were telling them. 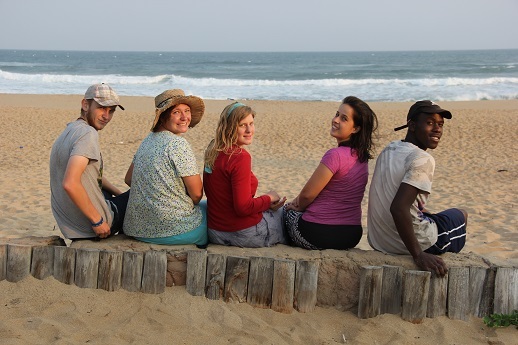 This testimony is only a glimpse of what I have experienced, but thanks be to God who has given me many other wonderful memories from Mozambique! 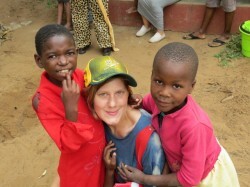 Menzi: For past the two months we have spent time here in Mozambique for ministry, and it has been an amazing time. I thank God for such a great opportunity to share the gospel. There have been some amazing things that I have seen since we came here that has impacted my life. We went to a church plant in Banhine (a rural setting). The community there is very poor and dry, and it hardly ever rains there. The people believe and practice ancestral worship and visit sangomas, so the people of the community despise the pastor and they believe God needs help from the dead people. To add to his affliction he is nearly blind and he can’t read the word of God. He memorizes the verses so he can quote them of by heart when sharing the gospel. I was so encouraged by them, here is a pastor and his family, who is struggling but is serving the Lord. They are despised and struggling with health and poverty but they are not sitting down. To them the harvest is still plenty and the laborers are few, and so they will continue to serve. I asked myself if I was going through this would I ever serve the Lord Jesus with such faithfulness. Truly Christ’s grace is sufficient! 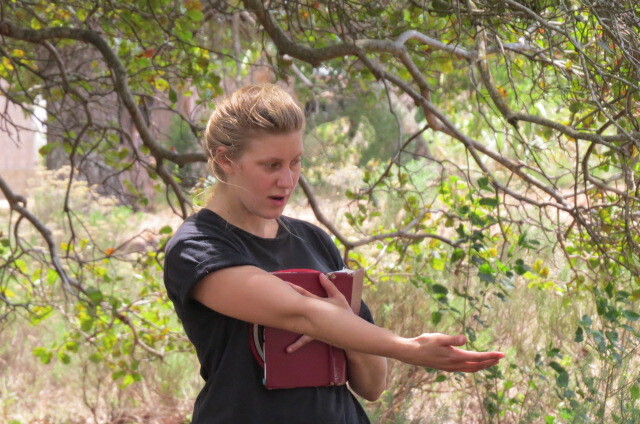 Danica: My year at 3D-Outreach continued in October and November with a trip to Xai Xai, Mozambique. 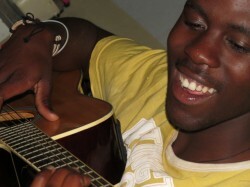 When we arrived in the vibrant city, busking with activit y, I was first impressed by the colours. The salons lining the street were painted with stylized scenes of girls with long locks. Brightly painted shops donned with their logos, all offset amidst red sand and palm trees with dangling coconuts. We arrived at the Reformed Church of Mozambique and settled into our temporary home, with tents set up in the Sunday school structure. Without glass in the windows, we had free aircon to get us through the balmy nights. Our time here was divided by visits to an orphanage, old age home and hospital. We shared the Word, prayed and played. We also joined in with the church services during the week, preaching nearly every day. I enjoyed the chance to preach and even preached one morning in the Sunday Service- an opportunity I will probably never have at home. I realized it is only by God’s Spirit and with His guidance that words come alive, hearts alight and minds understand. We visited the church plant in Banhine where the Pastor asked us to share the word with His brother, who is searching for truth. As I spoke, the Pastor’s brother was called away. I saw the Pastors heart sink, ‘Maybe this is the devil keeping him away.’ So I prayed, inwardly, that God would intervene, as I continued to share. I said, Devil has no place here, go away. And when the Pastor’s brother returned, I shared the message again, by God’s grace. 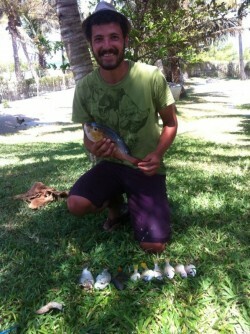 Nathan: I have spent the last 2 months in the incredible town of Vilanculos, Mozambique! Known for its tourism and holiday destinations, the need for the gospel is often not seen. I am here working with an organization called “Cross Connection Outreach” or “C.C.O”. I have been helping them with various tasks. 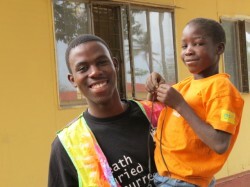 Practical things like tiling, painting and making doors and outreach based tasks like sharing the gospel with my rubiks cube and distributing uniforms to less privileged schools. I have had an incredible time here in Vilanculos, and have been privileged to see some of its main attractions up front, like visiting the islands, fishing and snorkeling with sharks, just to name a few. I praise the Lord for his constant Grace and Mercy!